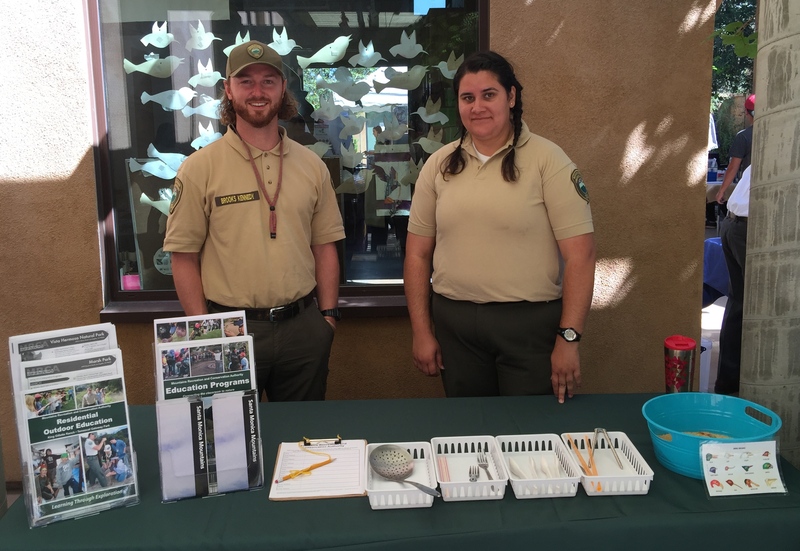 Rim of the Valley Campaign Kick Off! More Parks for More People. 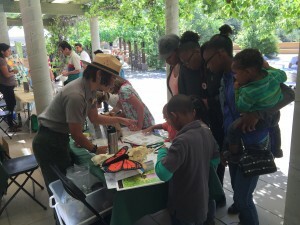 Connecting the Dots in Preservation for Future Generations. 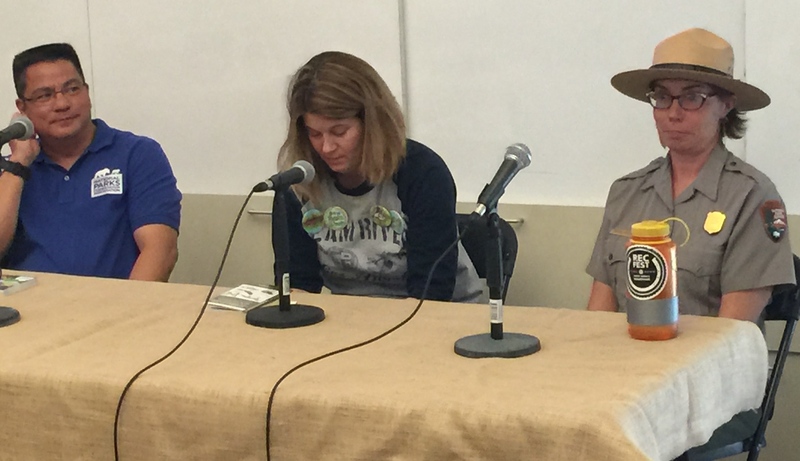 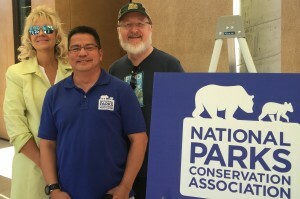 On Sat., April 18, the National Parks Conservation Assoc. (NPCA) kicked off the Rim of the Valley Corridor (ROTV) Campaign – with more parks for more people! 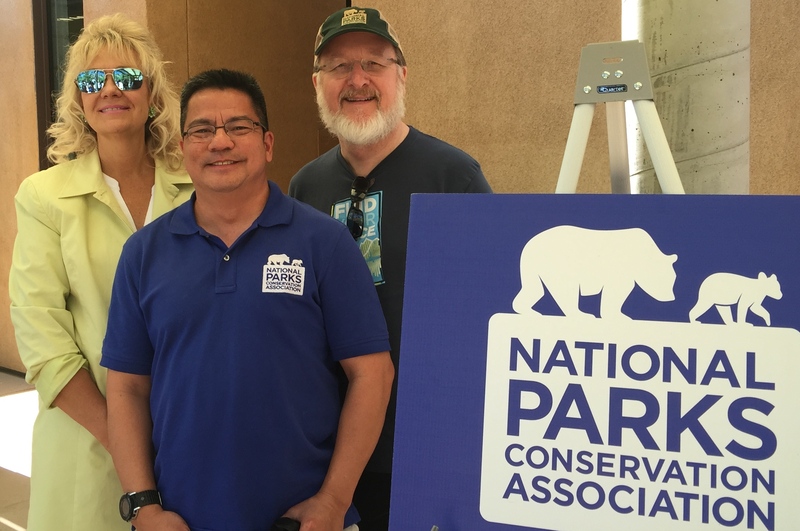 Photo: L to R – Kim Lamorie (President LVHF), Dennis Arguelles (NPCA’s LA Program Mgr.) 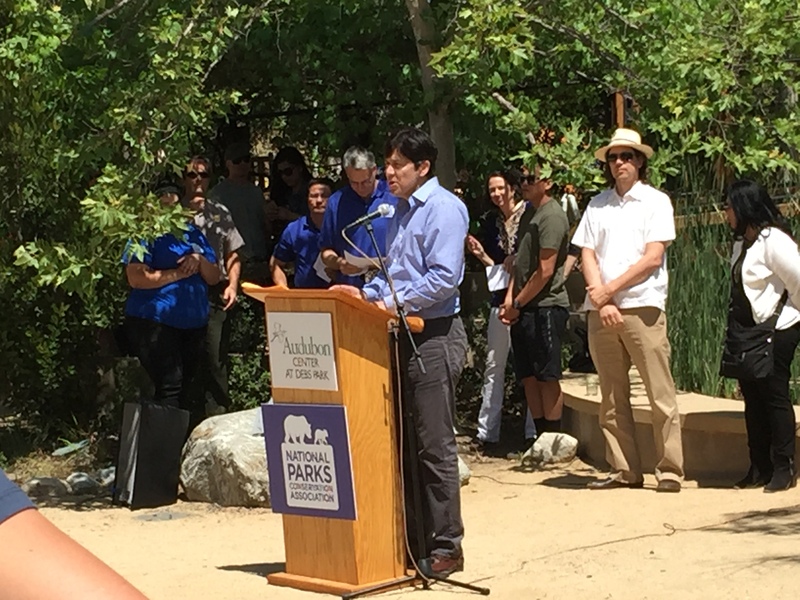 and Ron Sundergill (NPCA’S Senior Director). 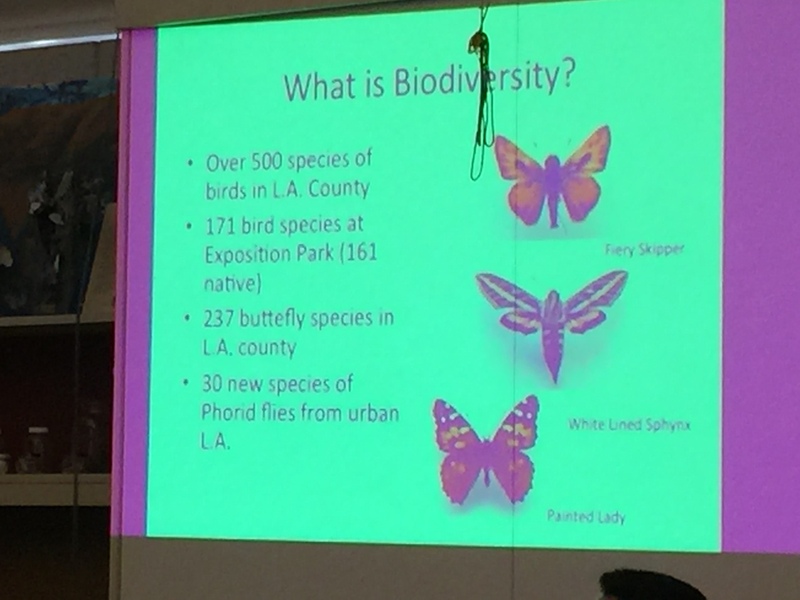 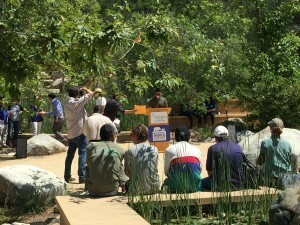 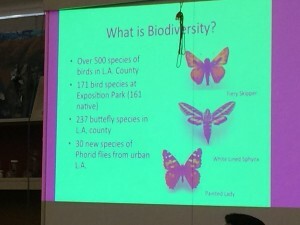 The special event/launch took place at the Audubon Center at Deb’s Park in Los Angeles. 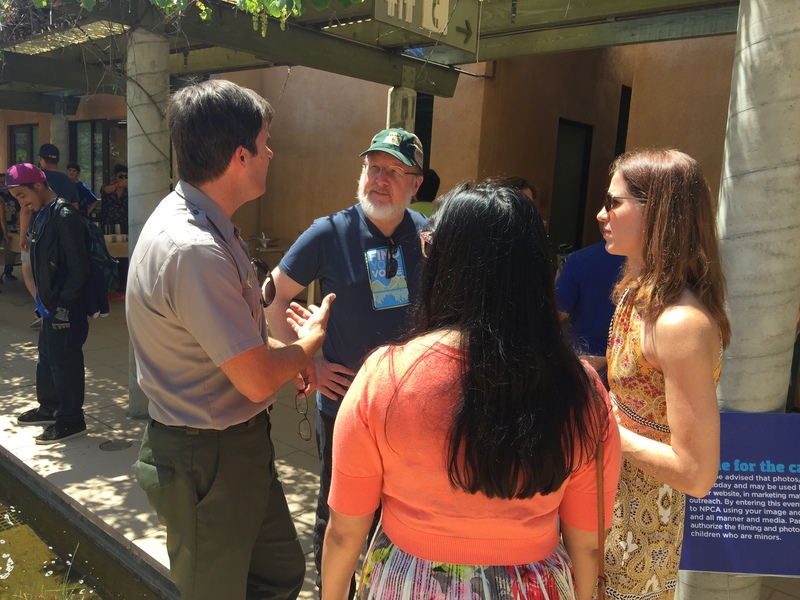 The National Park Service (NPS) released the Environmental Assessment (EA) earlier this week and it is open to public comment for the next 60 days. 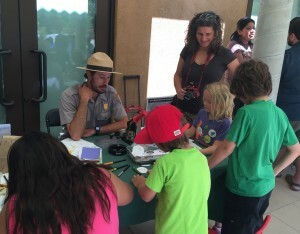 The Rim of the Valley Special Resource Study encompasses 650,000 acres and calls for the expansion of the Santa Monica Mountains National Recreation Area (SMMNRA) to include a ring of spectacular wild and wonderful open space and park areas in the mountains encircling the San Fernando, La Crescenta, Santa Clarita, Simi, and Conejo Valleys. The ROTV would preserve critical habitat for wildlife, protect our cultural resources, expand outdoor recreational opportunities – including a trail system for hikers and horses – and create new opportunities to introduce/connect our youth and more people to the great outdoors which is critical to meet our long-term conservation objectives and access for all. 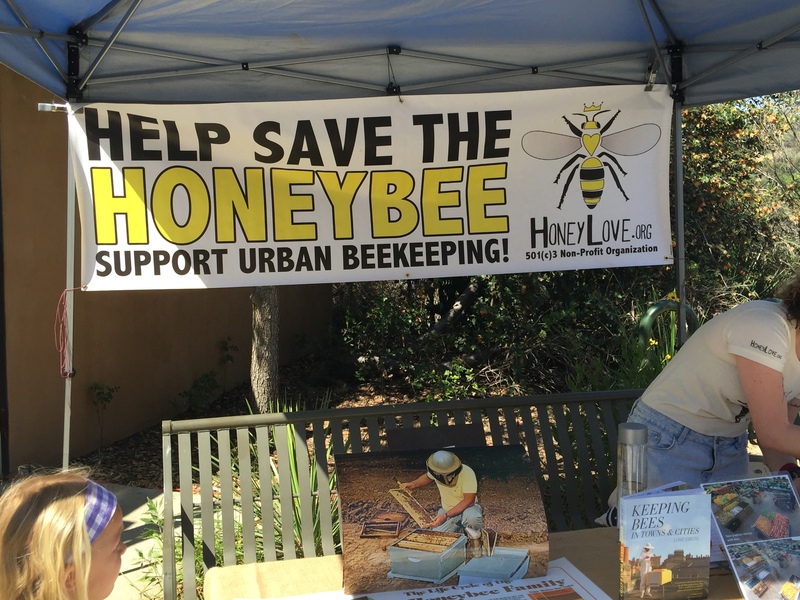 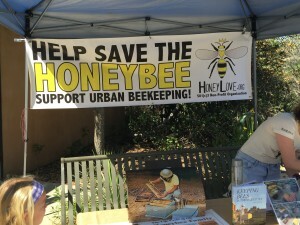 LVHF – is part of the Rim of the Valley Coalition – and has been a longtime proponent of Rim of the Valley Corridor. 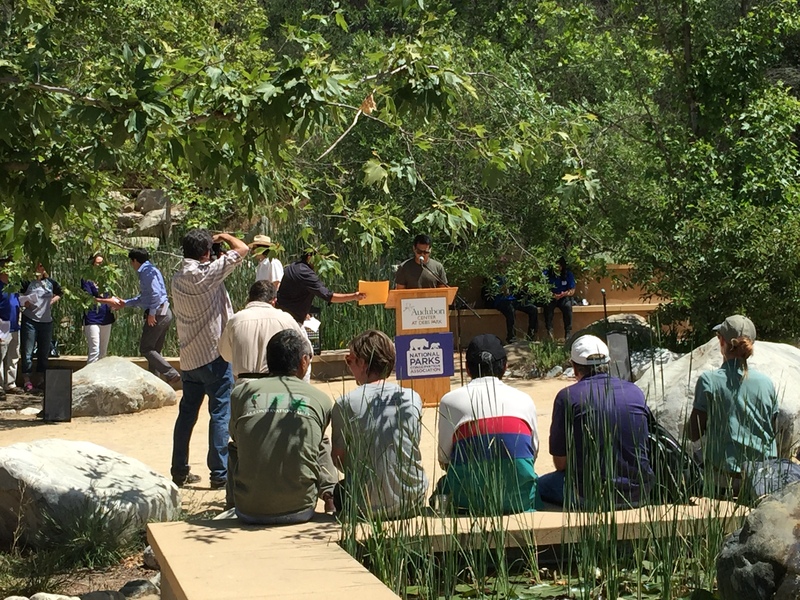 We are committed to seeing it come to fruition. 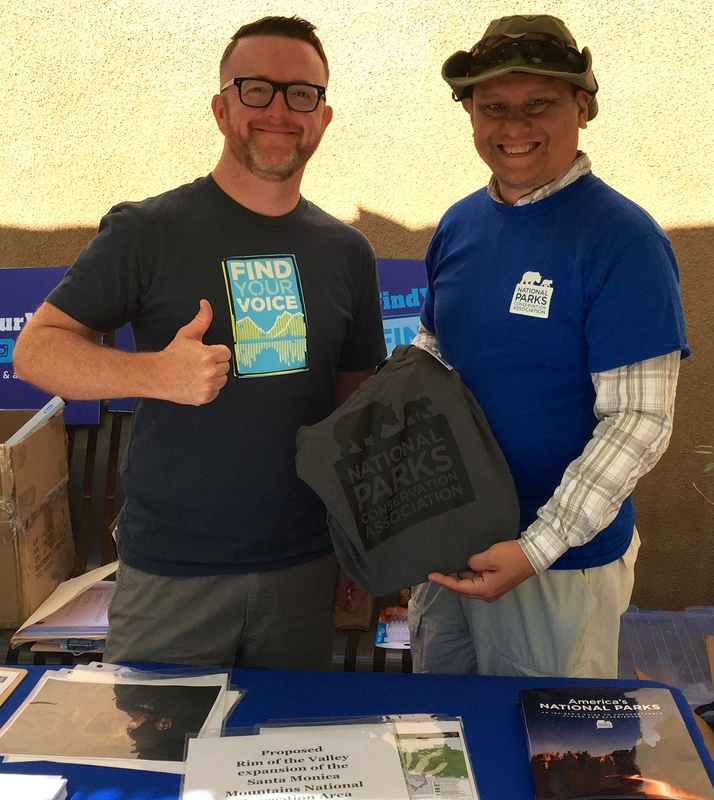 Many thanks also to the Green Vets (Helping Veterans Help Themselves & The Environment) for the great re-usable bags they provided at the special event. We are honored and very happy to have them onboard.